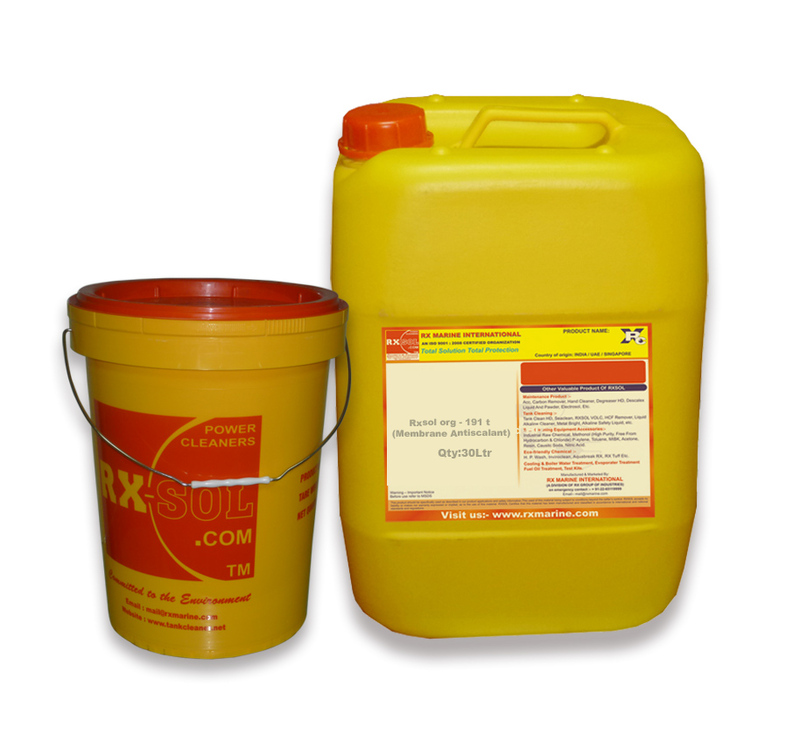 Compatible with the polyamide and cellulose acetate RO membranes of the leading manufacturers. 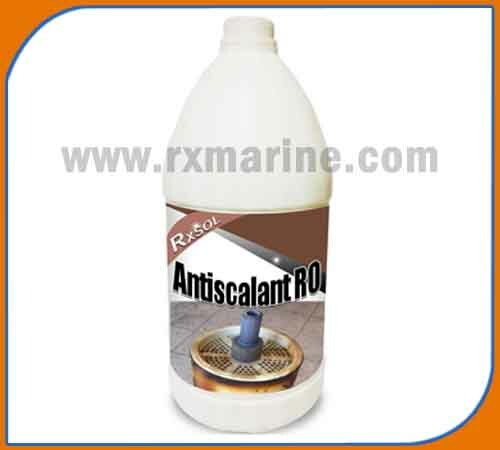 Antiscalant RO is a liquid antiscalant designed to inhibit scale in cellulose acetate and polyamide membrane separation systems. 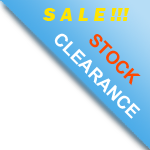 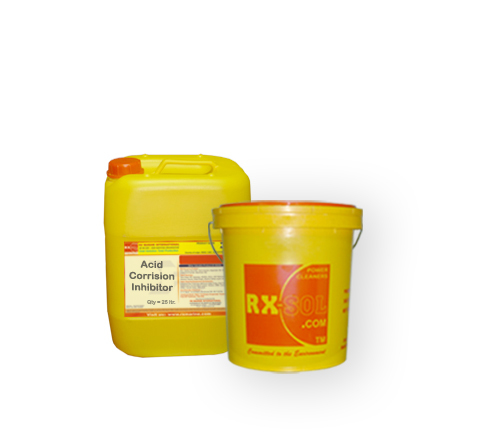 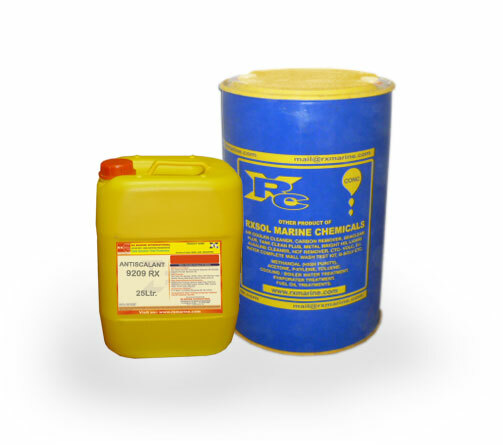 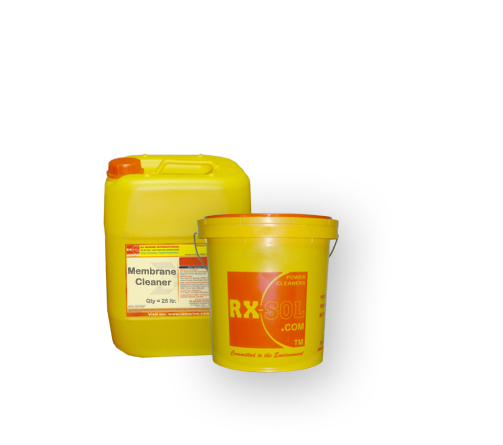 The formulation contains a 35% by weight solution of poly acid that has a tight molecular weight range of 2000. 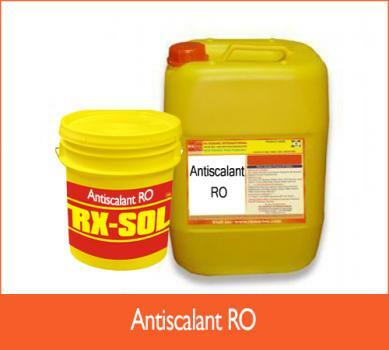 Antiscalant RO can be injected neat or diluted and a site‐specific dosage can be determined.